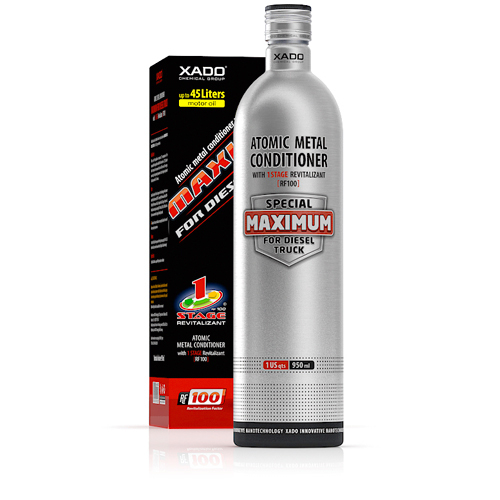 XADO Metal Conditioners are designed for use in all types of Petrol, Diesel and LPG engines. 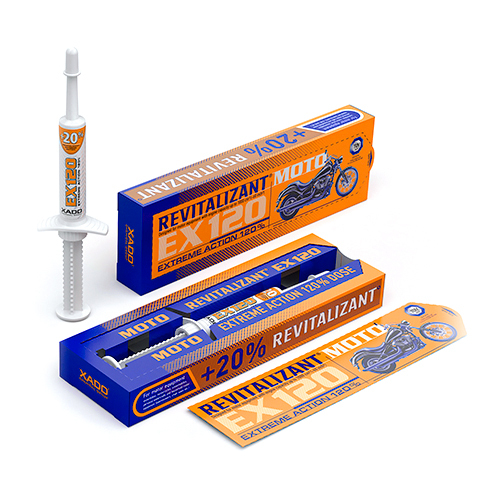 As with all our other products it is added to the vehicles existing oil. 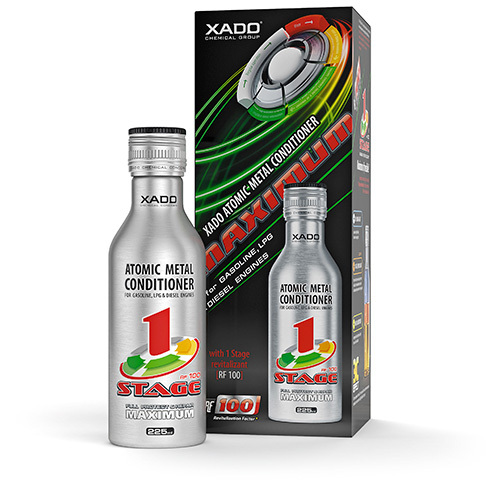 All XADO Metal Conditioners are compatible with all other engine products and oils. 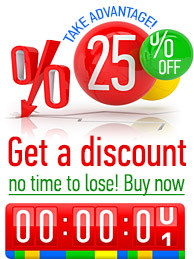 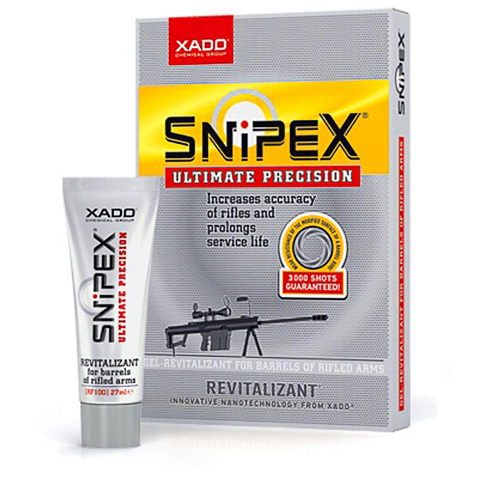 All Xado Metal Conditioners and engine treatments will provide immediate benefits such as reduced fuel consumption; thereby saving fuel, reduced vibration, increased compression, reduced exhaust emissions, but more importantly they will restore the internal working parts of any engine or industrial mechanism without an expensive and costly repair.